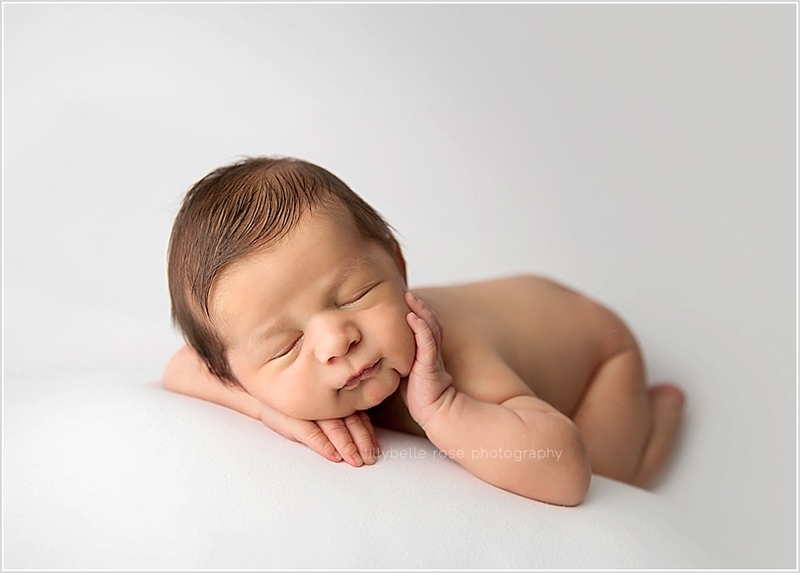 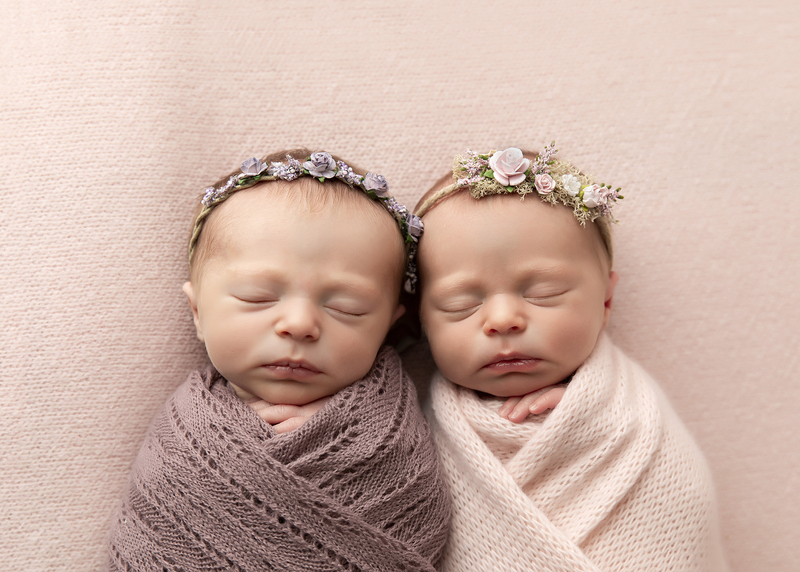 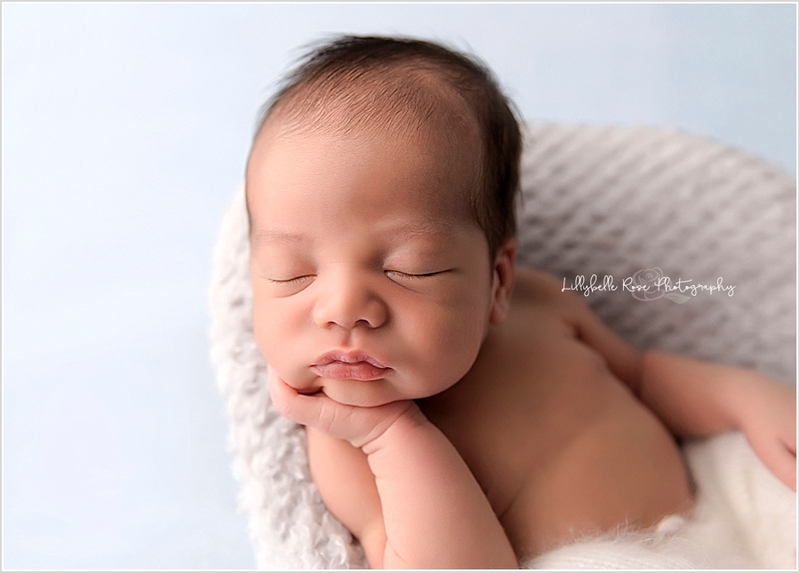 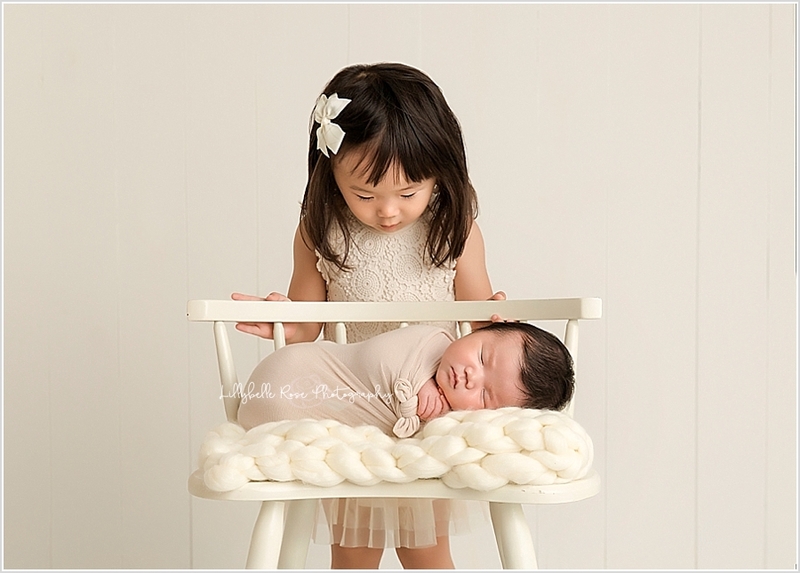 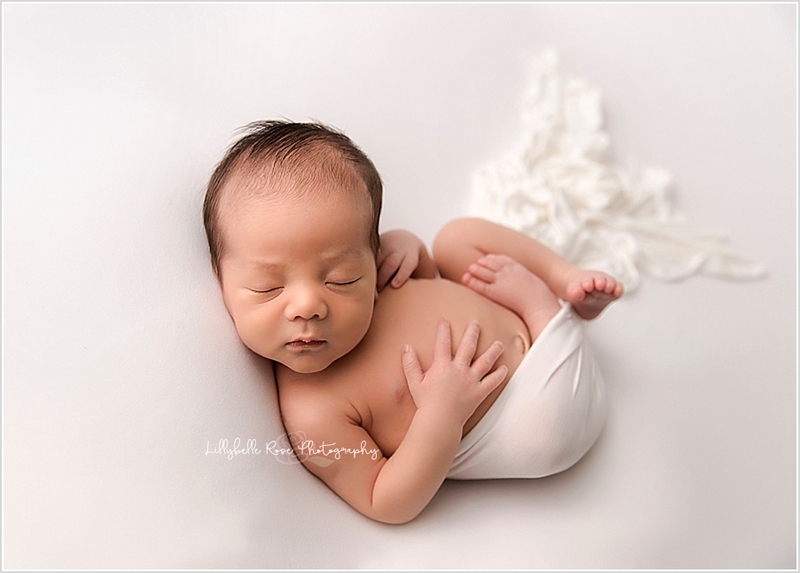 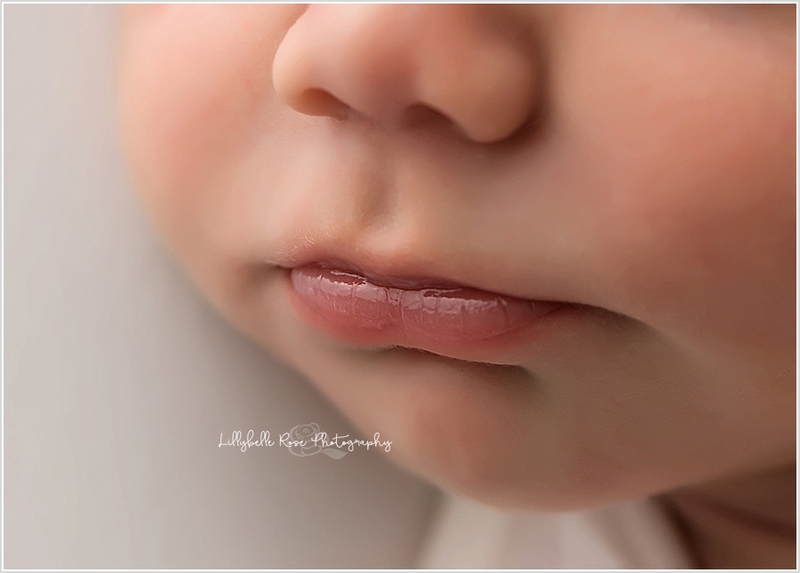 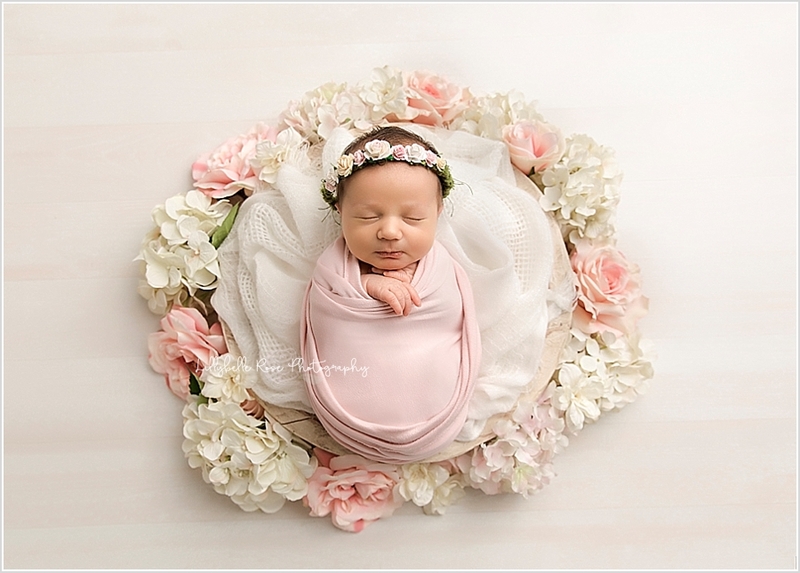 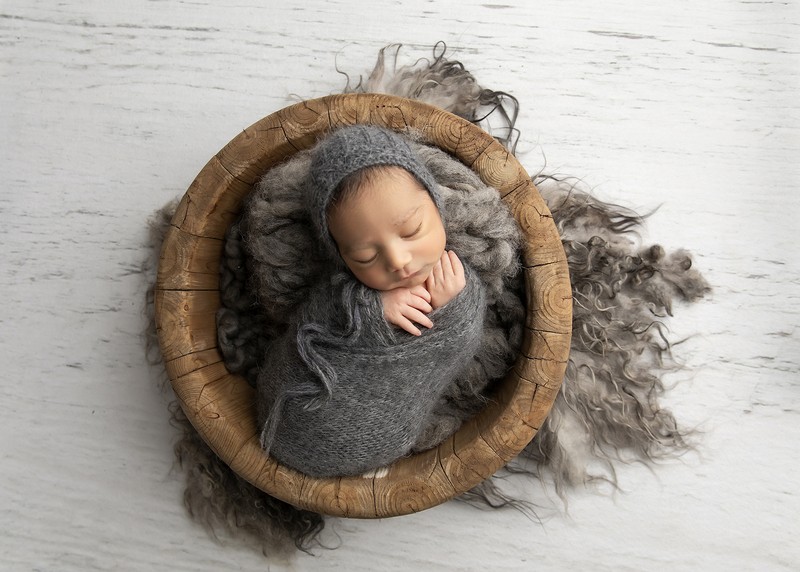 Lillybelle Rose Photography, named 2019, 2018 and 2016 Best Newborn Photographers in the Chicago area, is a premier newborn photography studio serving Chicago and it's surrounding suburbs. 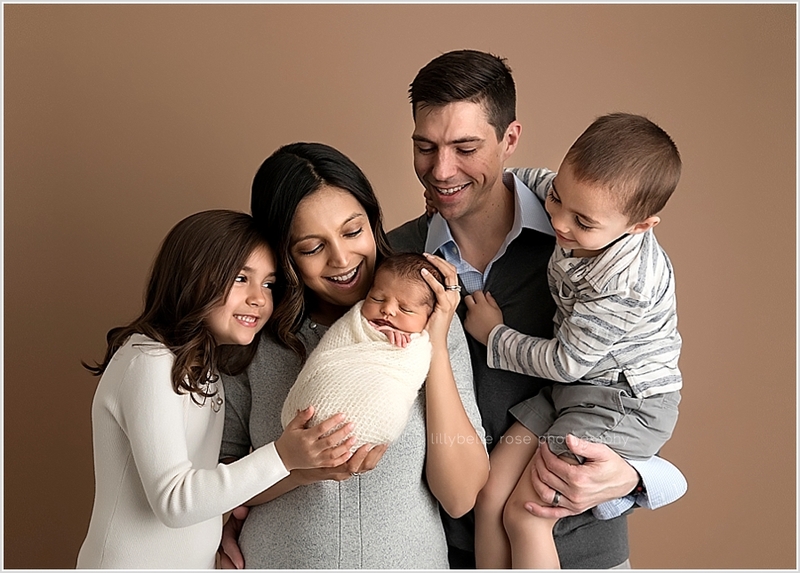 Francine's experience and expertise is the result of over nine years as a professional photographer, as well as her stellar education gained through mentoring with some of the industry's leaders. 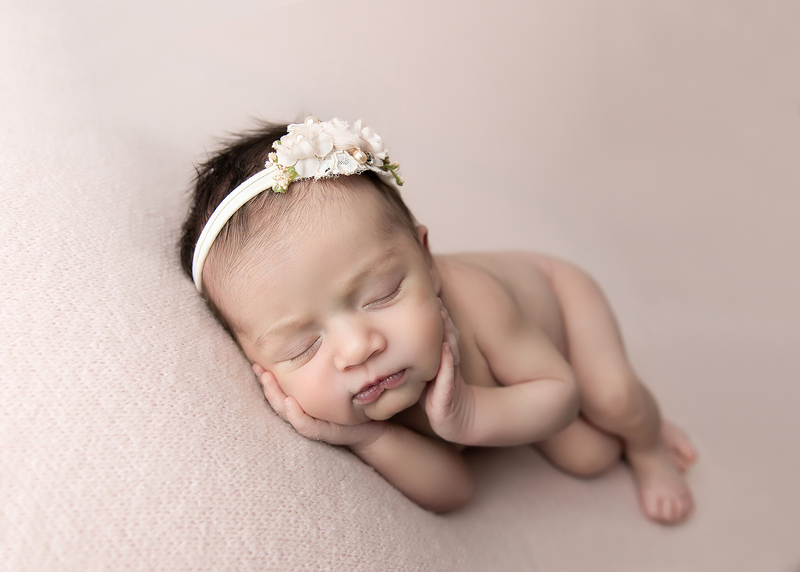 Francine will work to ensure the comfort and safety of your little one throughout your session, giving great attention to detail while you sit back and relax in the comfort of her Glen Ellyn studio. 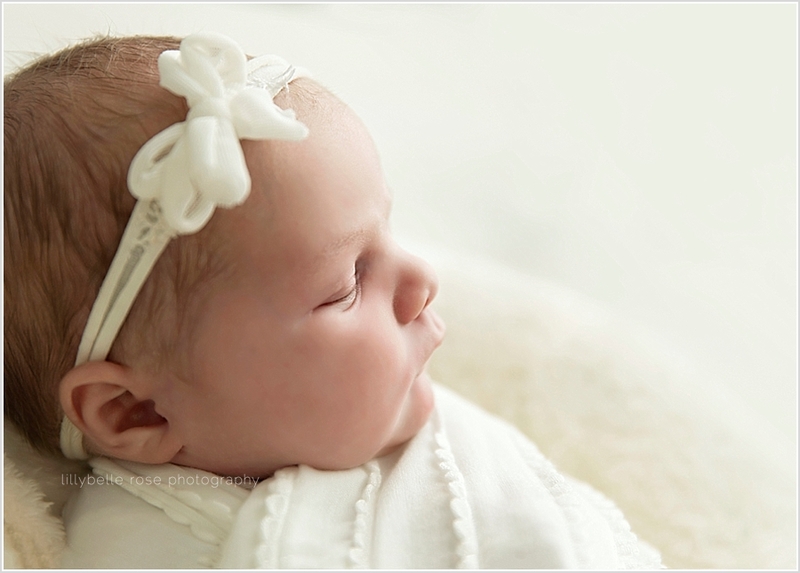 Francine is honored to preserve this magical, fleeting time, and all the details which will change in the blink of an eye! 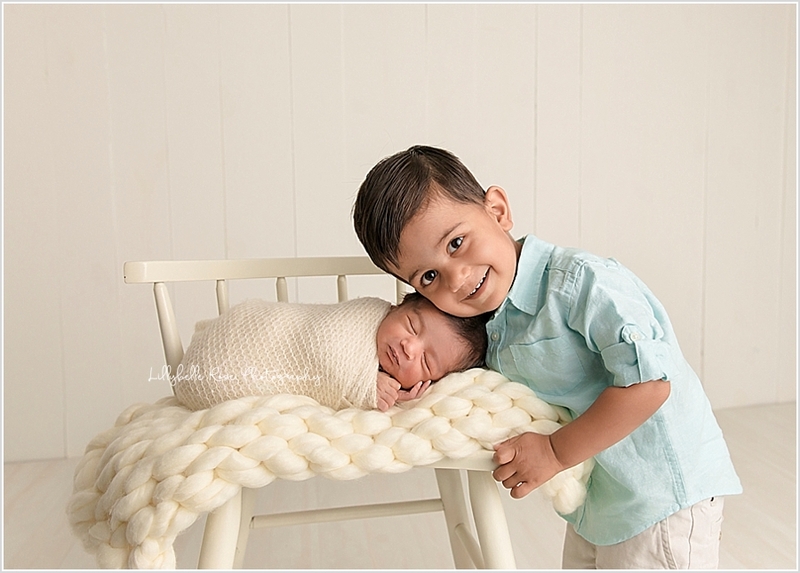 Be sure to book your session while still expecting to ensure Francine is able to capture your little miracle as soon as he or she arrives! 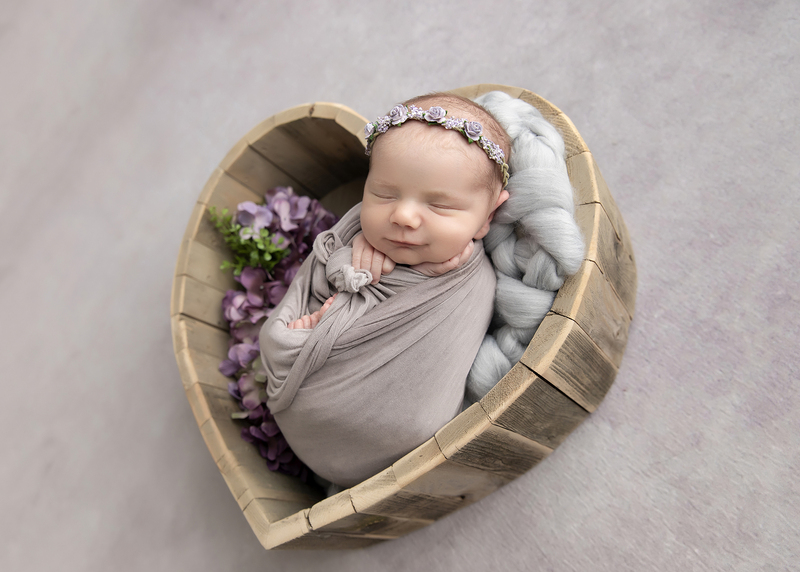 Click on "Newborn Session Information" or "Frequently Asked Questions" below for more information on a newborn session with Lillybelle Rose Photography and Francine! 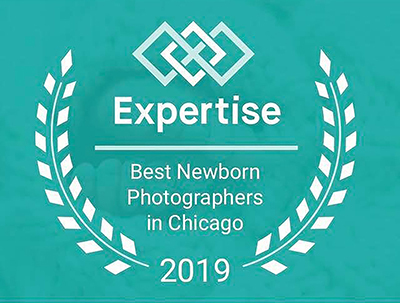 Lillybelle Rose Photography, named 2019, 2018 and 2016 Best Newborn Photographers in the Chicago area, is a premier newborn photography studio serving Chicago and it's surrounding suburbs. 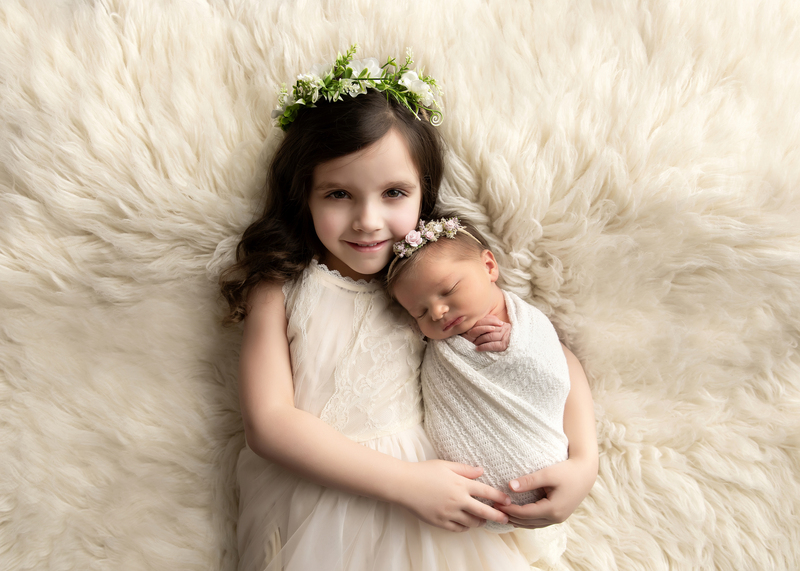 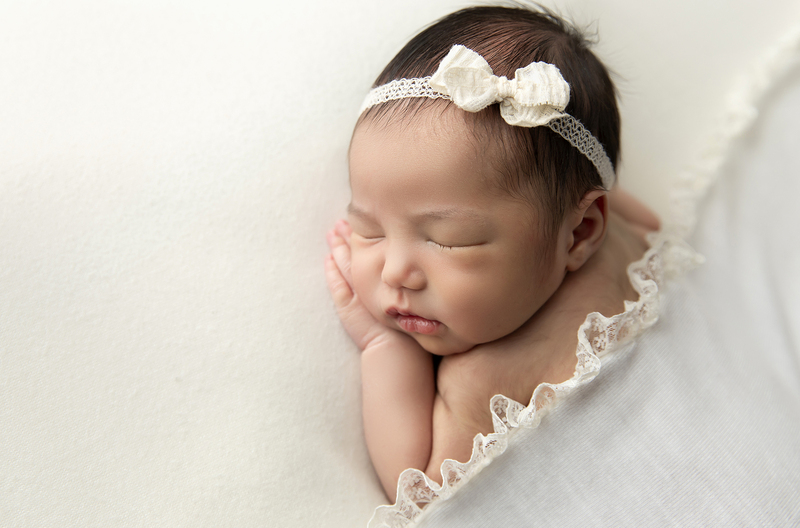 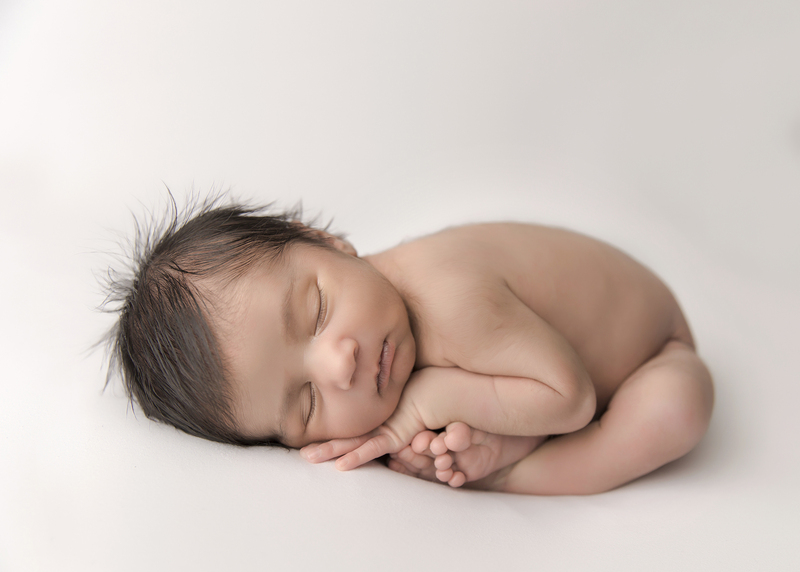 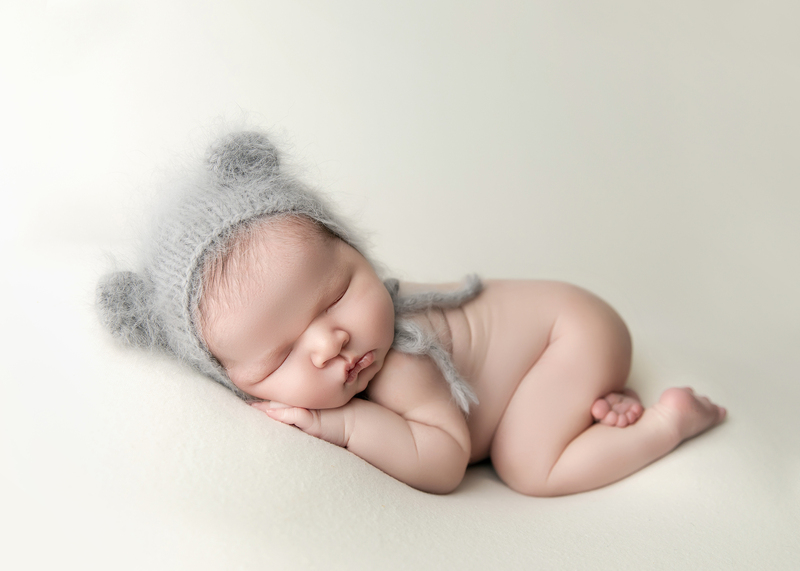 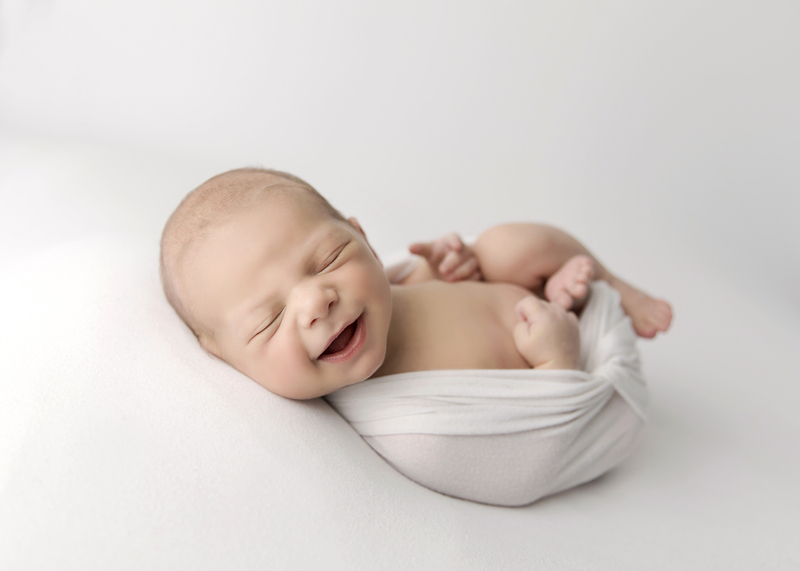 Francine's experience and expertise is the result of over nine years photographing newborns, three children of her own, four newborn workshops with the industry's leaders, and many online courses specializing in newborn photography. 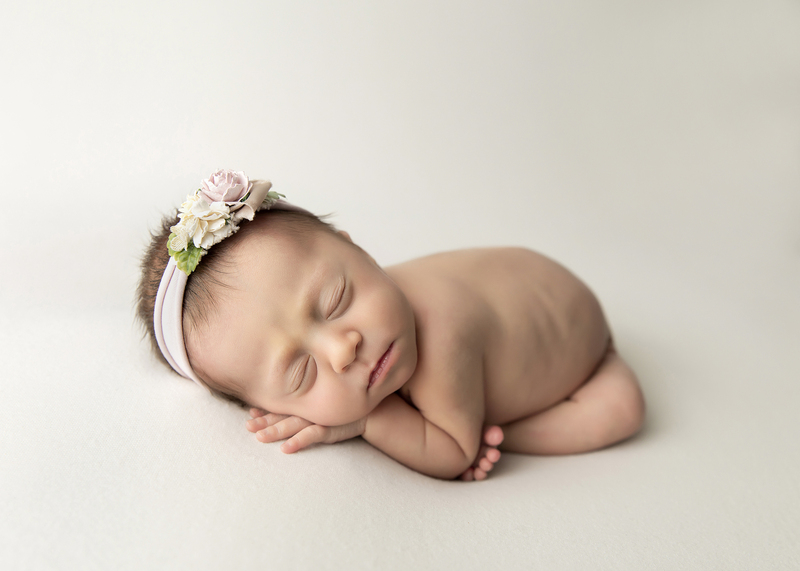 Francine will work to ensure the comfort and safety of your little one throughout your session, paying attention to every detail along the way, all while you sit back and relax in the comfort of her Glen Ellyn studio.